There is a longing inside all of us to lead a life that is rich, vibrant and satisfying. A life where we feel deeply connected to ourselves, each other and the world around us. Mindfulness is a tool to help us to do that. The practice of mindfulness is a systematic retraining of the mind to be aware of the present moment. It’s a process of learning to observe everything that’s happening inside you and around you in a relaxed, non-judgemental fashion. Please note: it is a retraining, a process and a practice. It is not a magic technique that you learn once and all your problems and thoughts disappear. Whilst mindfulness techniques are incredibly simple, learning to cultivate presence in today’s busy world goes against the way we have been conditioned to behave our whole lives. We have to reprogram ourselves to a different way of being and behaving. 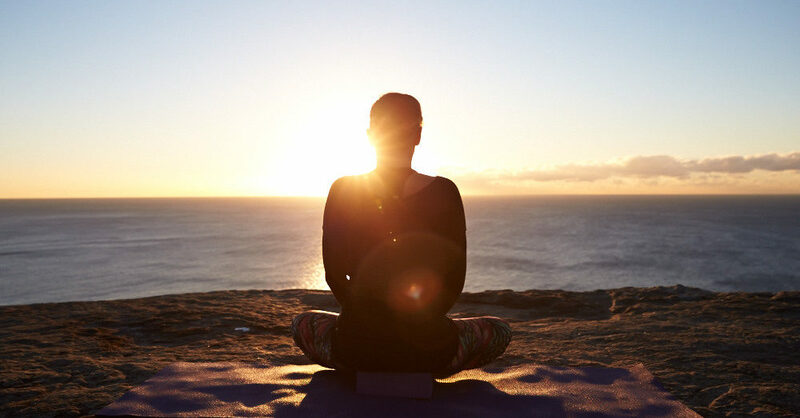 However it is worth persevering with as countless studies have shown that the regular practice of mindfulness can improve both our physical and psychological wellbeing by lowering blood pressure, heart rate, improving digestion, sleep, immune and cognitive function, reducing the incidence of depression & anxiety, and increasing our sense of satisfaction and fulfilment in life. And the wonderful thing about mindfulness is that it can be practiced anywhere with anything. For example you can practice mindful eating, mindful walking, mindful driving, ironing, dishwashing and teeth brushing. This ability for us to press pause on the chaos of life, to slow down and take a mindful moment at anytime means it is the perfect technique for busy people to build into their daily routines. So why not start your mindfulness journey today? Try listening to a short mindfulness of the breath meditation below.